US Army MWR :: View Event :: Bohemian Silver Jewelry Making with Beto Ley. 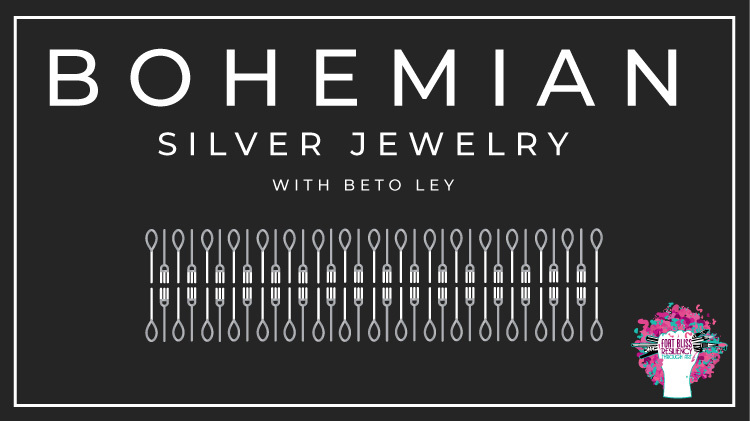 Bohemian Silver Jewelry Making with Beto Ley. Date: Feb 23 2019, 10 a.m. - 3 p.m.
Will be reschedule for a later date. $50, per person includes instruction and materials. Registration is required and can be done at the Auto Crafts Shop, 820 Marshall Rd.